California, Maryland, Virginia, Washington D.C.
Vivian had been in the mortgage industry since 1996, but in 2006 began a new career as a Director of Operations for a holding company and IT firm, providing software solutions for government agencies. Seven years later, in 2013, Vivian decided to return to the mortgage industry to obtain her license and begin originating loans. As a Loan Officer, she truly enjoys helping others reach their goal of purchasing a home. As a mother of two and George Mason alumni from School of Management, she has always had a love for the area and the ability to practice patience and care in every aspect of her work. Vivian takes satisfaction from helping people make their dreams come true, whether purchasing a home or providing financial solutions to their current situations. Currently working at one of the top mortgage companies in the nation, First Heritage Mortgage, LLC provides professional services, in-house underwriting, and a streamlined loan process. Vivian joins the accomplished team of Loan Officers at First Heritage to focus on developing and nurturing her business relationships. She continues to provide positive results for clients with her in-depth knowledge of Conventional, FHA, VA, and more. I wanted to personally let you know how much I appreciated working with Vivian. Her attention to details and timeliness in providing me clear, exact numbers made my decision to use First Heritage Mortgage very easy. 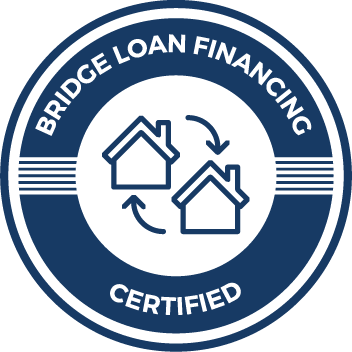 While other lenders and loan processors were bouncing around with needed loan docs and rates, you guys were able to be consistent and efficient in creating a clear path. Vivian did the work others were unable to do for meeting my partnership needs. With my background in the human relations field, her positive spirit and professional guidance is what I needed to go forward. I felt connected to her which allowed me to trust your organization would be the mortgage people I wanted to complete my home purchase. Vivian practices the respectful inter-personal skills I teach my clients. Vivian was able to provide that level of trust and confidence for me to go forward with committing to First Heritage for my mortgage needs.